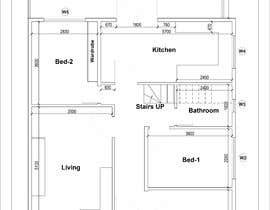 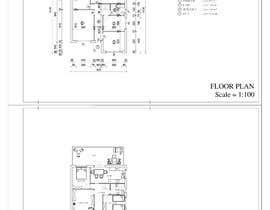 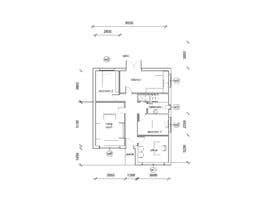 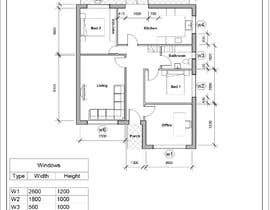 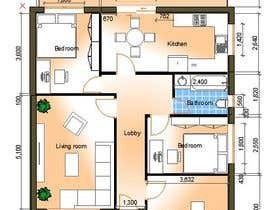 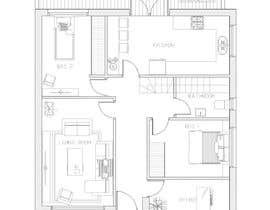 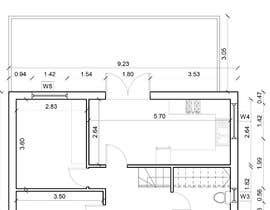 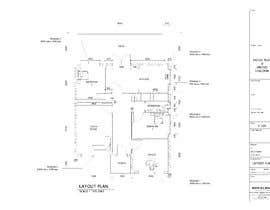 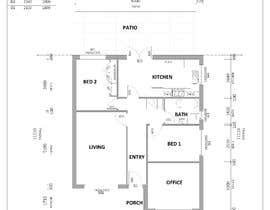 I need the below plan drawn in cad. 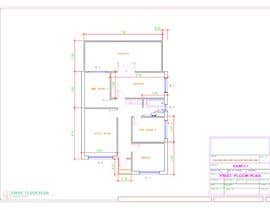 and both cad and pdf supplied. 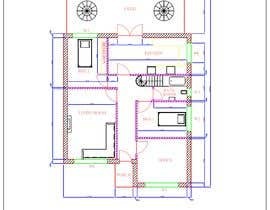 for this entries contest you will get only JPEG for the DWG and PDF may be i send them to you by mail.